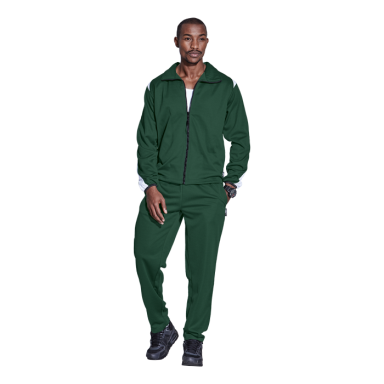 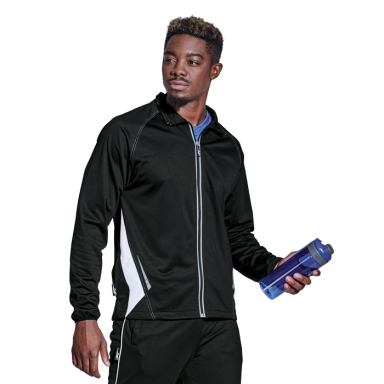 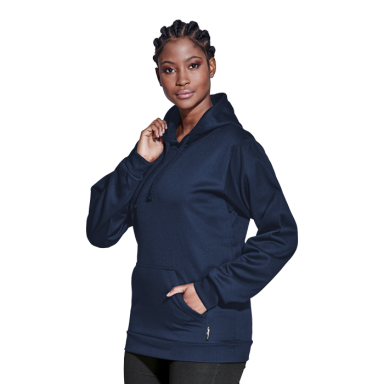 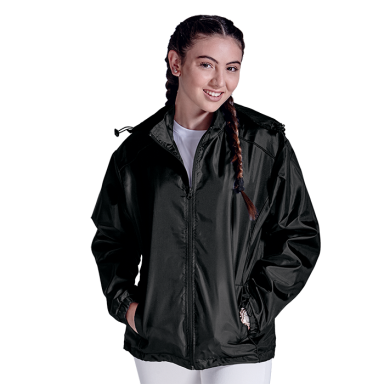 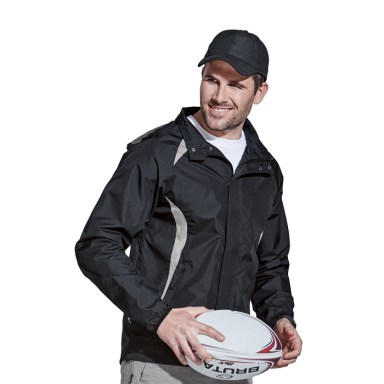 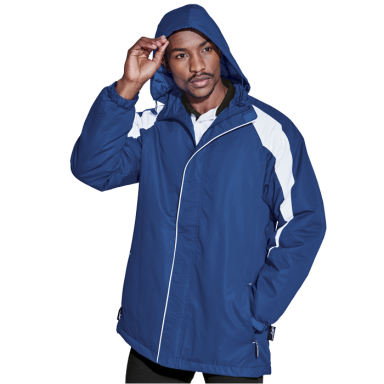 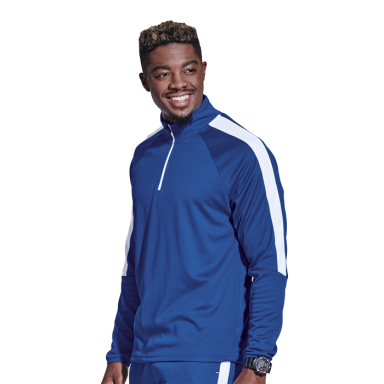 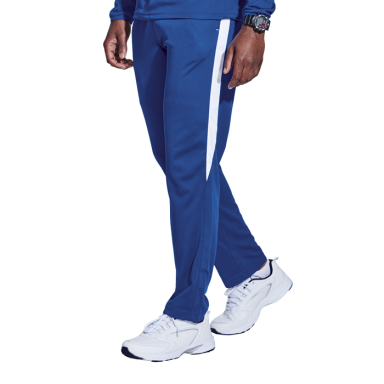 View our range of Tracksuits and other Branded Corporate Clothing for an off field look that is stylish and comfortable. 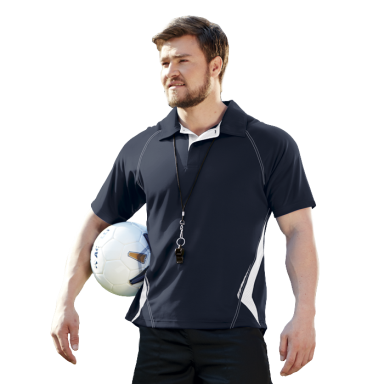 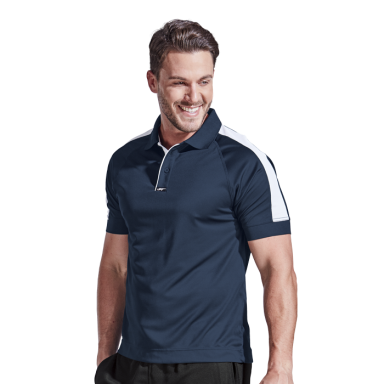 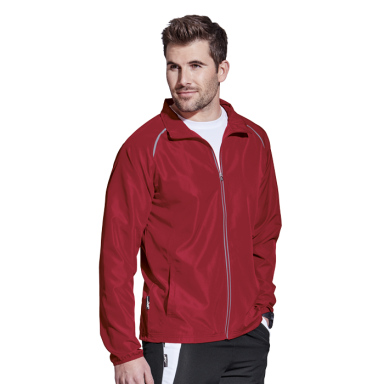 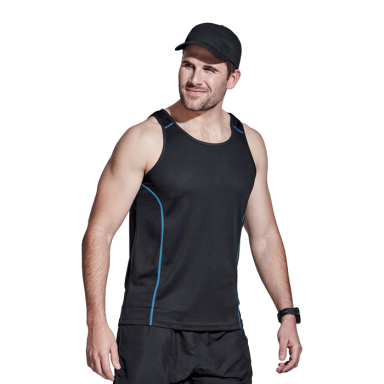 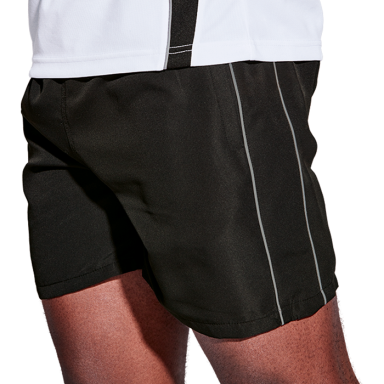 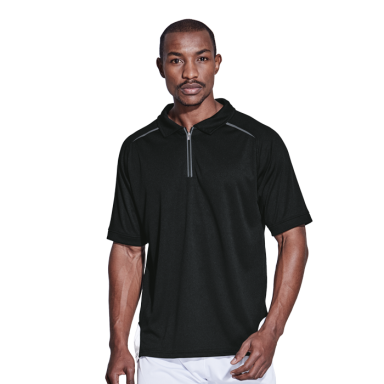 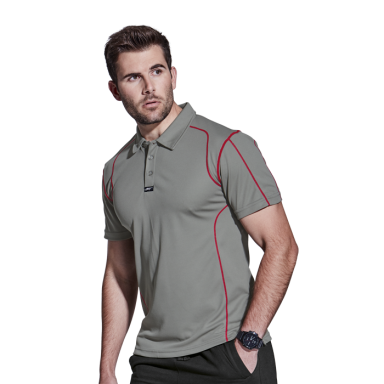 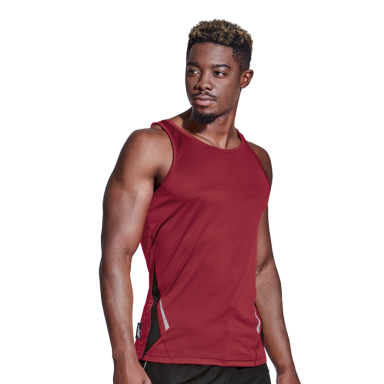 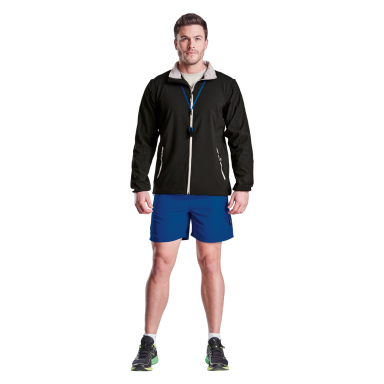 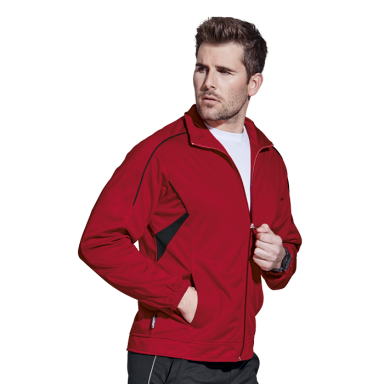 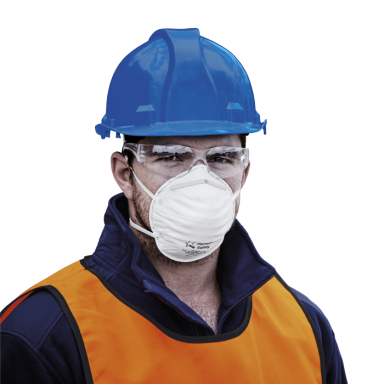 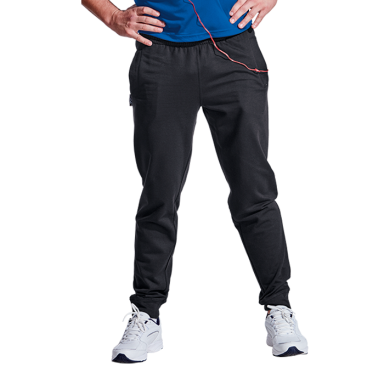 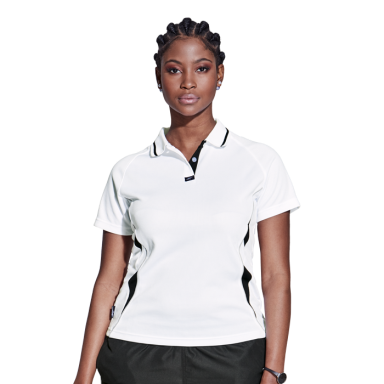 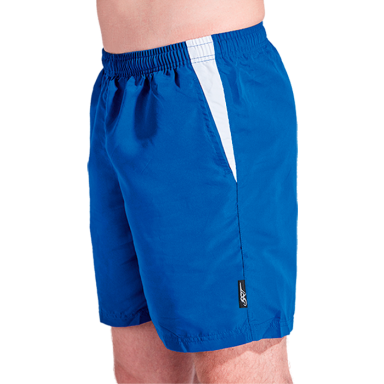 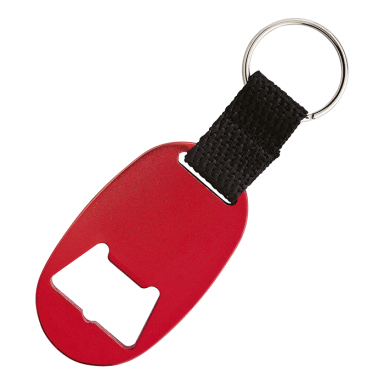 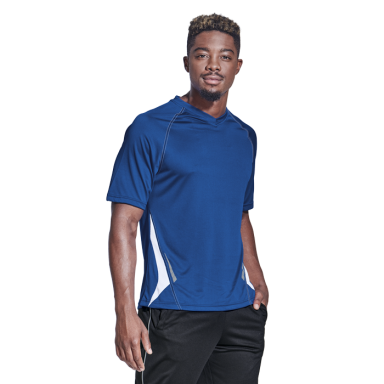 Staff love tracksuits, sportswear, golf shirts and other branded sports clothing and leisurewear. 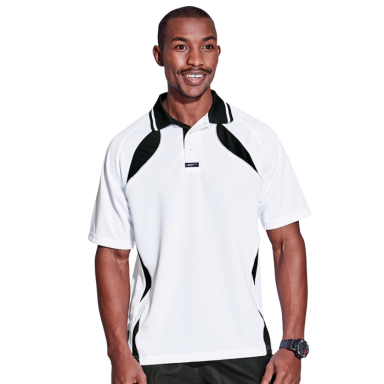 We also have a range of kids sportswear for school shops.